I’m excited to announce that I made a new record, Vanishing Places Vol. 1 Bears Ears, and it's out Friday, May 3. Listen to the first single “Moon House” here. This album was written and recorded based on a series of field recordings I made in Bears Ears National Monument Utah after it was announced that the Trump Administration would reduce the National Monument by 85% in size — over 1 million acres, opening new mineral and oil and gas leasing opportunities, easing drilling regulations, and rolling back habitat protections for endangered species. The idea behind the project was to travel into wild places currently at risk, record the soundscape, then turn those field recordings into fully realized compositions back in the studio. I wanted to record the soundscape in Bears Ears before it was changed, so after a few months of planning I packed up my field recorders and flew out to the desert. I first captured the soundscape, then synthesized those field recordings in different ways back in the studio. Those recordings became the foundation for this record, even if they’re now unrecognizable. With James Gadson on drums, and Lars Horntveth on horns and keyboards. The cover artwork is by Larry Bell. You can make a direct contribution to my project by clicking here. I finished my new album, Vanishing Places. It was written and recorded based on a series of field recordings I made in Bears Ears National Monument earlier this year. The idea behind the project was to travel into wild places currently at risk, record the soundscape, then turn those field recordings into fully realized compositions back in the studio. James Gadson played drums and Lars Horntveth contributed horns, woodwinds, and keyboards. The cover artwork is by Larry Bell. Produced by Luke Reynolds. Mixed by Brad Bivens. Mastered by John Baldwin. Yesterday we cut drums on two new songs of mine, with one of my favorite musicians of all time, James Gadson. Thanks to everyone who helped make it happen, especially my best friend Max Hart, Dave Cerminara for engineering, Jonathan Wilson for letting us into his studio, and Noah for helping line it all up. Most of all, thank you Gadson. Sharon Van Etten has announced her new album. Remind Me Tomorrow is out January 18 via Jagjaguar. Produced and mixed by John Congleton. I played guitar, tape loops, fuzz bass, keyboards and synth bass. I’ve got an immense amount of respect for SVE’s songwriting, Congleton’s vision and the stellar cast of musicians who were assembled for these recording sessions. Wishing this album and SVE all the best. Looking forward to doing more together. 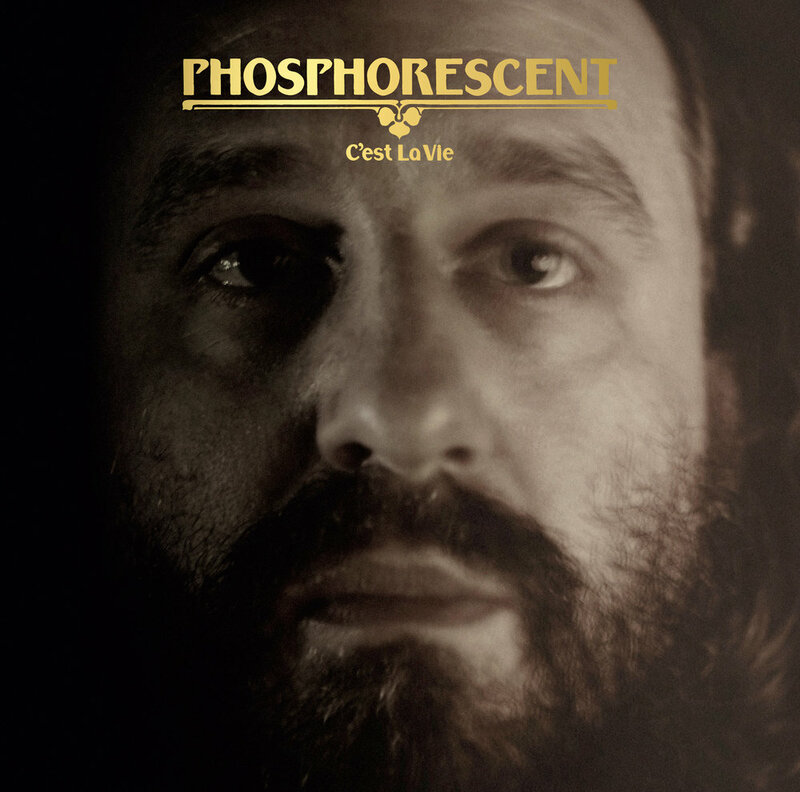 Phosphorescent announces new album, C'est La Vie, out October 5 on Dead Oceans. Pre-order here. It's a good one. I played electric guitar and tape loops on one song, still managed to break my vibrato. 'Hell On' is streaming in it's entirety at NPR First Listen. New album comes out June 1.